We have the experience building successful relations with Africa, we have the network and the expertise working with Chinese enterprises. Acropolis offers a bridge to Chinese companies willing to invest and develop business with Europe and Africa. Acropolis brings opportunities to connect directly thanks to its very exclusive international network in Europe, Africa, Arabian Gulf and Americas. Great Wall investment is the exclusive tool for Chinese companies willing to get infrastructure and mining business in Africa. The bridge between China, Africa and Iran. 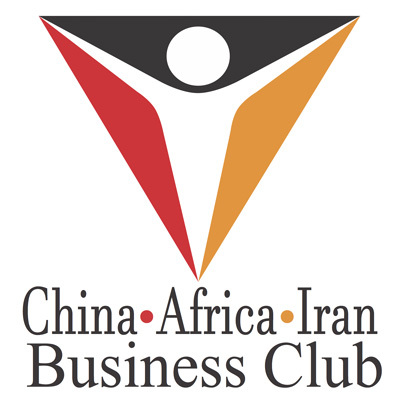 CHINA AFRICA IRAN Business Club provides to entrepreneurs the network to facilitate and develop their business, with direct access to other entrepreneurs, decision makers and officials.